Whether your work with Sleepy on Hudson's founder Brooke Nalle, our baby and toddler sleep specialists Lindsay Rothman or Sara DiBernardo, or our infant specialist and CLC Hilary Baxendale you will feel in control and your child will feel supported every step of the way. Whether your work with our founder Brooke Nalle, our baby and toddler sleep specialists Lindsay Rothman, or Sara DiBernardo, or our infant specialist and CLC, Hilary Baxendale, you will feel in control and your child will feel supported every step of the way. Get an individualized, developmentally appropriate plan to allow your child to learn to sleep—and sleep well. Brooke focuses on 3 key factors that play fundamental roles in your child’s sleep: his temperament, his developmental picture, and your parenting style. $675 in home consultation, follow up plan, three weeks of 'umbrella' support by email and text, three phone calls. $495 virtual consultation, follow up plan, three weeks of 'umbrella' support by email and text, three phone calls. $200 hourly rate by phone. 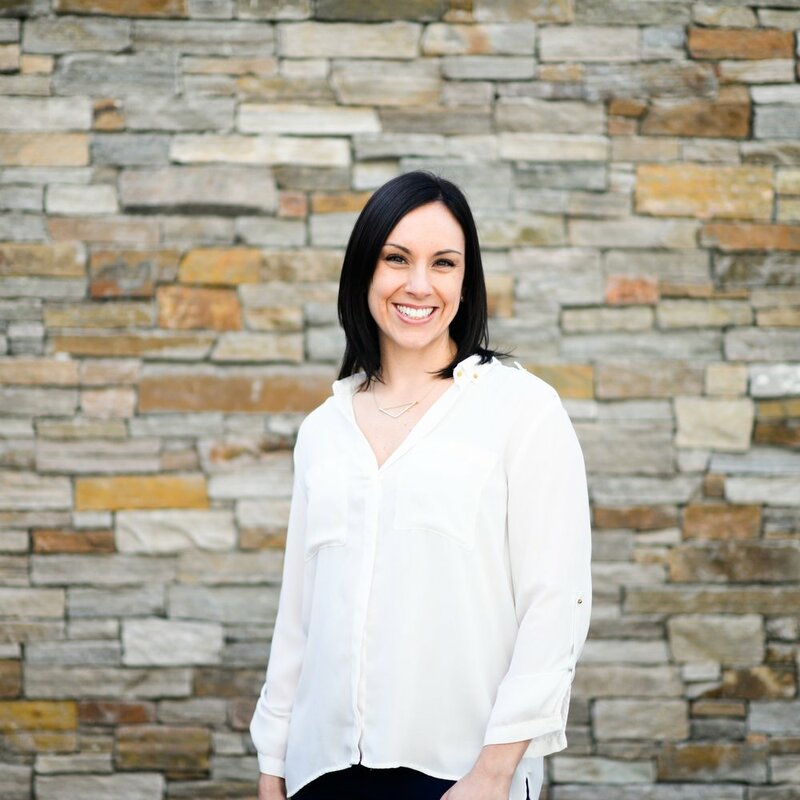 Truly our in-home specialist, Lindsay is expert at crafting a plan that works for your baby and you. She makes easy nursery adjustments when needed and is our product and schedule guru. You can add bedtime or overnight support to your package too! $625 in home consultation, follow up plan, three weeks of 'umbrella' support by email and text, three phone calls. $90/hour, additional bedtime and/or overnight support. A sleep specialist who is also an Occupational Therapist, Sara weaves kindness and wisdom into her sleep plans. She bring her expertise about sleep to you and your family, and together you produce a plan to is 100% right for your sleeper and you! Even better, she is patient, supportive, and smart. $495 in home consultation (Northern Westchester and surrounding areas), follow up plan, three weeks of 'umbrella' support by email and text, three phone calls. $325 virtual consultation, follow up plan, three weeks of 'umbrella' support by email and text, three phone calls. $125 hourly rate by phone. If you have a newborn, then you are probably getting lots of advice from well meaning families and friends -- but it can be hard to know and trust it is the right advice for you and your baby. Hilary can help you with these first few weeks to sort out feedings, naps, nights and more. We suggest this program for newborns - 12 weeks. In home or virtual consultation with Hilary Baxendale. Two hour in home visit or 4 virtual face to face sessions. Clear follow up notes and written guidance emailed at the end of the consultation or mini session. Follow up support including 4 emails and 2 mini calls during your one month period of support. Ready to get started? Click below to get in touch. What are your primary sleep challenges? What are your goals for family sleep? Would you like an in home consultation? Would you like overnight support? Would you like to work wth a specific member of our team?